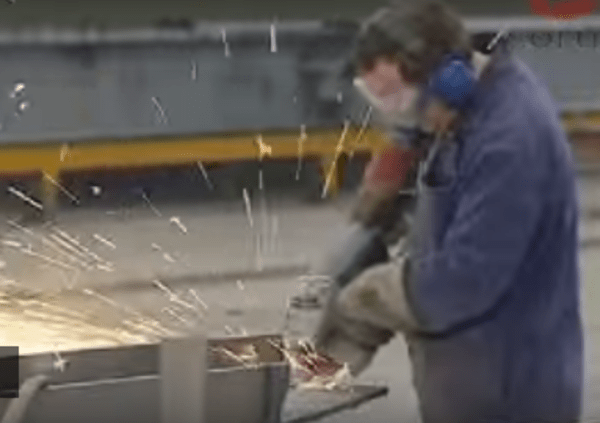 In this course, you will be able to learn the basics of steel fabrication and the processes involved in steel fabrication. The basic skills you will acquire in this course are welding, metal cutting and metal work. The second module will focus on how to ensure safety while working in the production line. Thank you. FUZU for being available to evry one who is on need, you are our friend indeed. Congrat FUZU for Great inspiration, am impressed. Your comments the best job metale work bigginer.